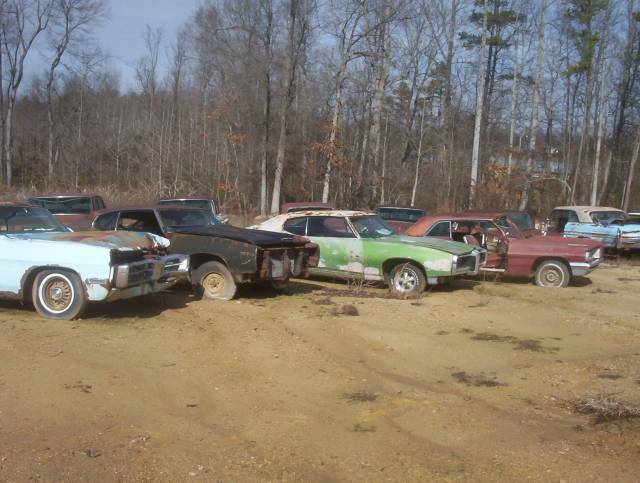 Farm Fresh GTO's Photo Picture Classic Cars for sale & Classifieds - Buy Sell Classic Car & Classic Truck Classifieds. More Rusty Ride pictures from Steve and the GTO Goat Farm. is there any 68 gto's there?